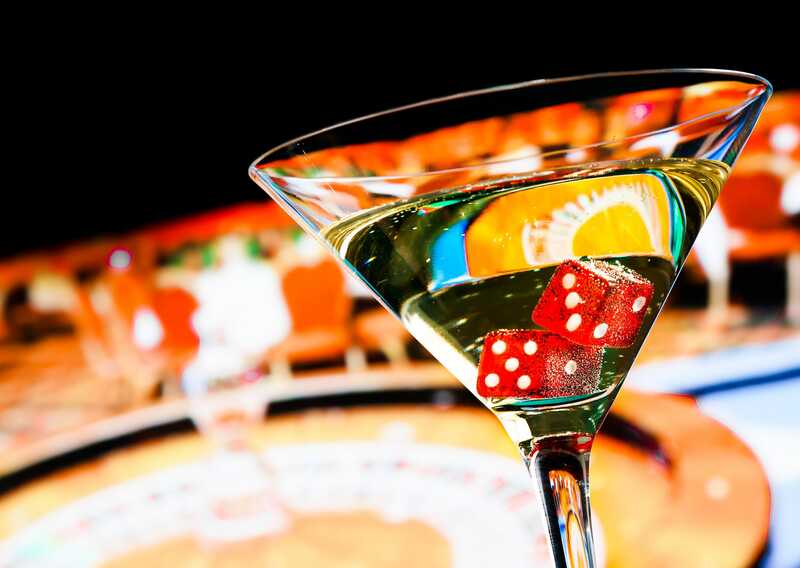 Come network with your peers while having a couple drinks on us…Biz Technology Solutions is hosting an after-hours social event in the Essence Lounge at Harrah’s Cherokee Casino & Resort May 10th from 8:30 PM to Midnight. This event is open to attendees of the NCMGMA Conference held at the Casino May 9th through May 11th. Don’t forget to bring your wristband to redeem your complimentary drinks. See you there!